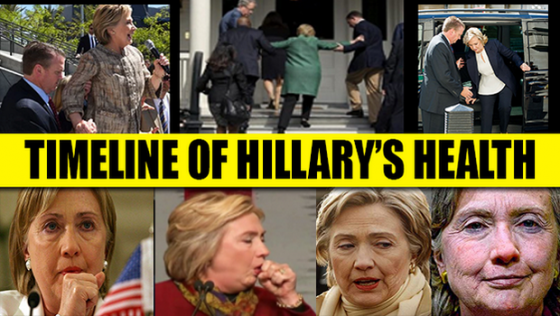 First they said she was “over-heated.” Then it was pneumonia. The diagnosis that Hillary Clinton has Parkinson’s disease cannot be easily dismissed. It seems she does have symptoms of the disease, or something associated with it. There are several weeks remaining in the campaign, providing an opportunity for the media to try to be objective in their news reporting and finally do their jobs. Or will they double-down on defending Hillary and attacking Trump?